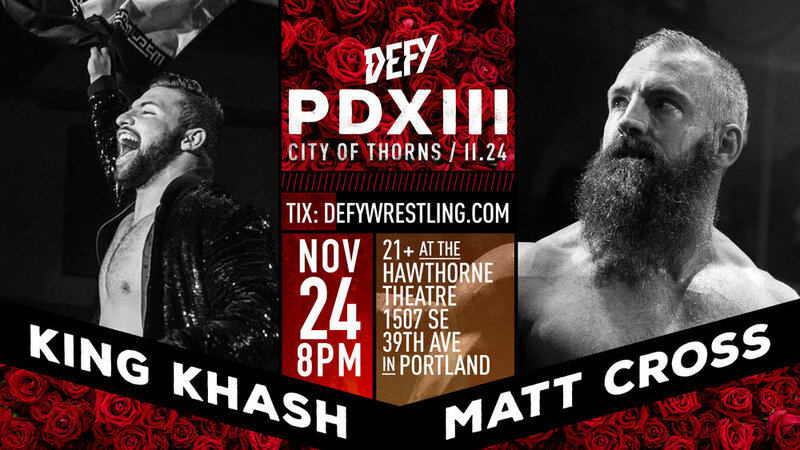 DEFY Wrestling's inaugural event, DEFY1 LEGACY brings former WWE Superstar Cody Rhodes to Seattle to defend his GFW NEX*GEN Championship against one of the most dynamic Wrestlers in the world today, Shane SWERVE Strickland. Hosted by Steve Migs. Commentary by Cody Von Whistler and Matt Farmer. Shot by. Tyler Kalberg, Luke Knecht, Ryan White, and Nick Gattman. Stills by. Amber Zbitnoff Photography.